Dogs love attention. And people. And other dogs. Everyone loves happy, friendly dogs too. But what if they’re having an off day. Or always jumping up. Taking things that aren’t theirs. Or being aggressive or snappy? You’ve chosen your dog. Now it’s your duty to keep him safe. 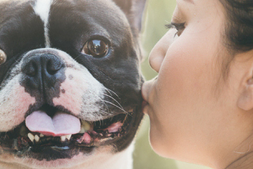 The first step is by learning more about why dogs behave the way they do and train them correctly in an easy-to-learn course. Know what your dog needs from you. 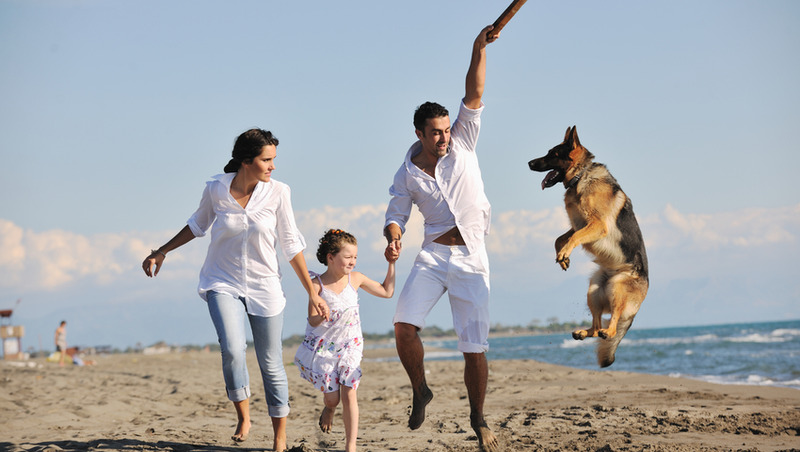 Take the lead and fulfil your duty as a responsible dog owner. You'll get to think like your dog. Get inside his head. Find out about his natural behavior and what's not so natural. What motivates him. How he learns. Once you understand a dog’s behavior, then you can find out how to train your dog, how to make your dog more sociable and how to correct dog's behavior. 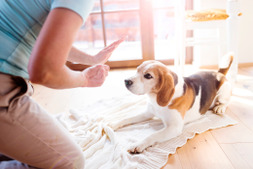 Discover ways of getting rid of bad habits and forming good new ones through kindness and respect, not the old-school methods of scaring your dog into submission. Dogs need to get along with their two-legged friends and other four-legged furballs. You’ll find the tips to make your dog friendly to other dogs. Then you can be confident when he meets and greets other dogs on your walks. You can hand him over to the pet sitter or dog walker with ease. You know he’s going to behave and get along with his other new friends. 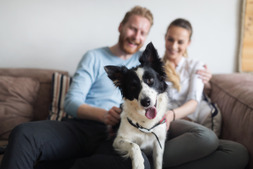 Choose the hours that suit you to find out why dogs need to learn to socialize and how to correct domestic behaviors to keep your dog feeling calm, happy and safe. Start learning the techniques to having a sociable and well-behaved dog now. Module 2: What’s Your Dog Thinking/doing? Walking on a Lead – No Pulling Allowed!